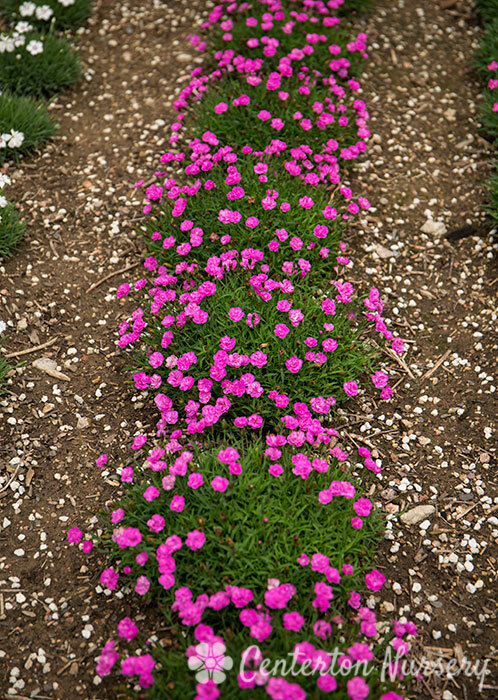 Groundcover habit of bright green blades topped with countless double flowers of magenta pink. 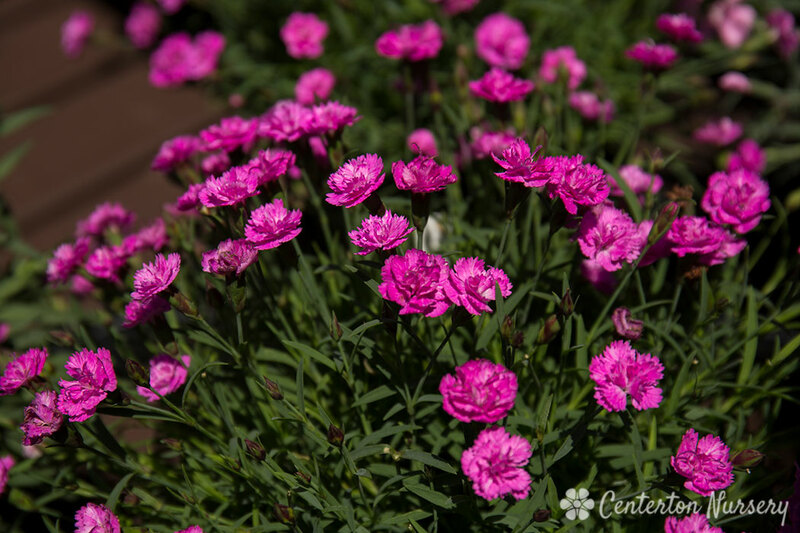 Blooms heavily in spring and continues giving flowers until autumn. 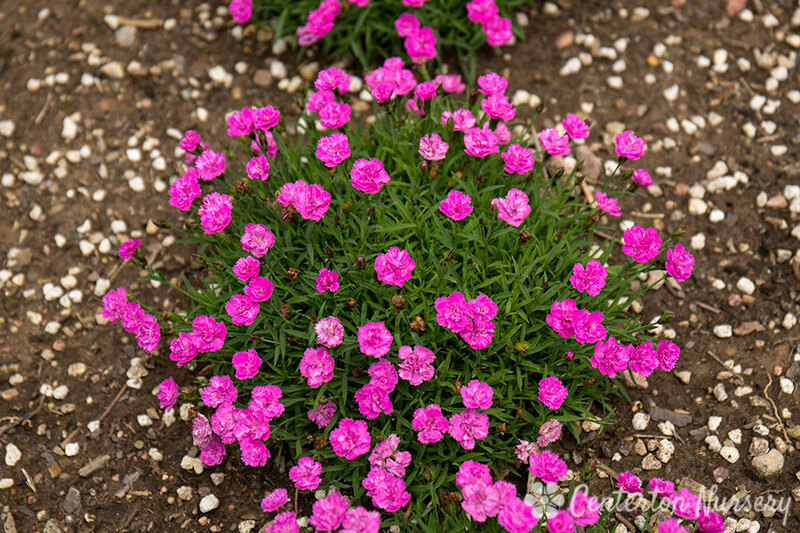 Spring/Summer Care: Pinching encourages rebloom. Fertilizer Needs: Apply a balanced fertilizer in early spring.